The Flash Executive Producer Andrew Kreisberg introduces The Rogues newest family addition, Lisa Snart. Don't miss an all new episode tonight at 8/7c! As if Barry didn't have enough drama going on after the time jump from last week, here comes more trouble. 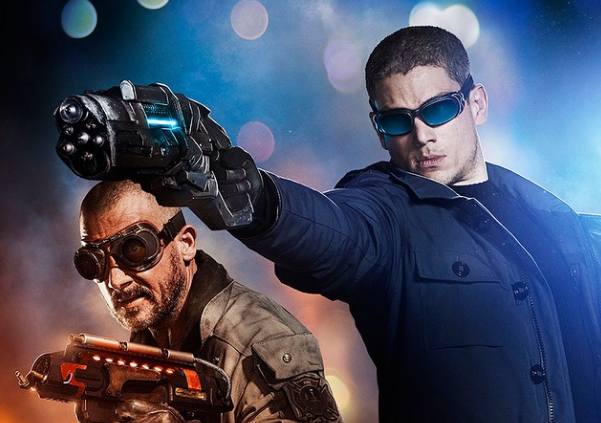 Captain Cold and Heat Wave are back to terrorize Central City except this time they've brought Leonard Snart's little sister, Lisa, aka the Golden Glider. The latest promo doesn't show her in her traditional comic book ice skating outfit flying through the air, but you never know. The Flash is all new tonight!